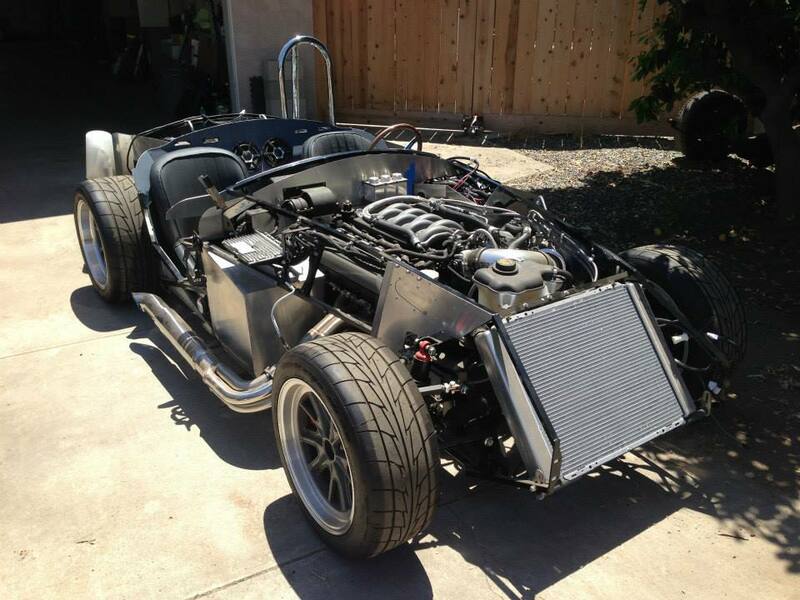 Our valued customer Dr. David M. Toppi of ﻿Lil' Smiles Pediatric Dentistry & Orthodontics﻿ San Diego, enjoys car restoration in his spare time. 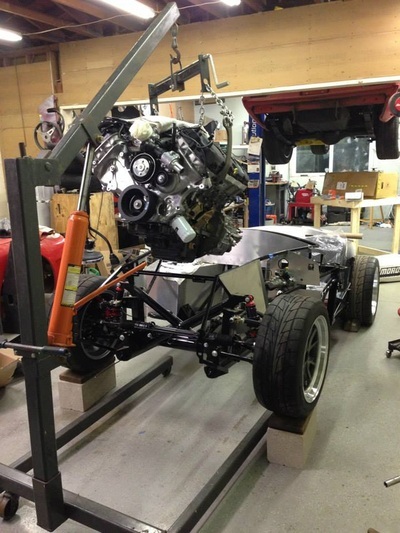 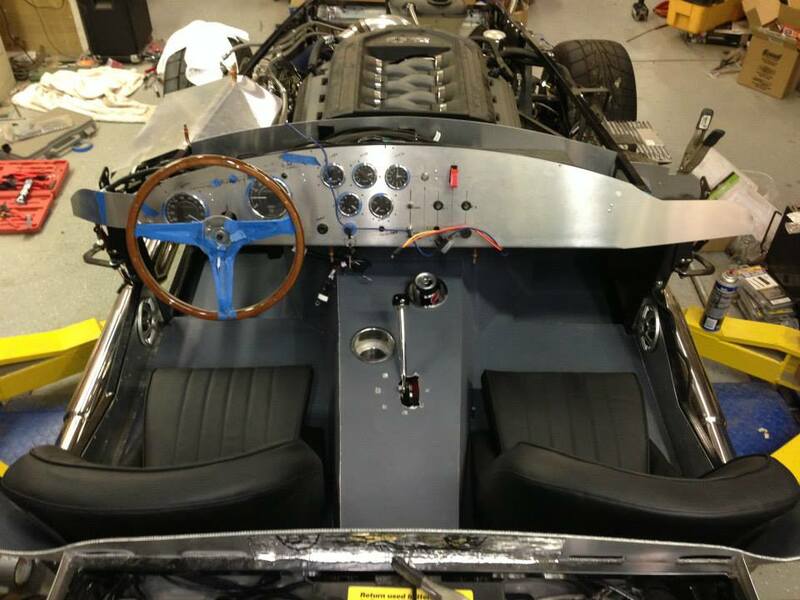 After spending over a year building the Factory Five Cobra featured in the pictures below (he completed the build out all himself with the exception of the paint and carpet), everything was absolutely perfect with the exception of an issue with the driveability. 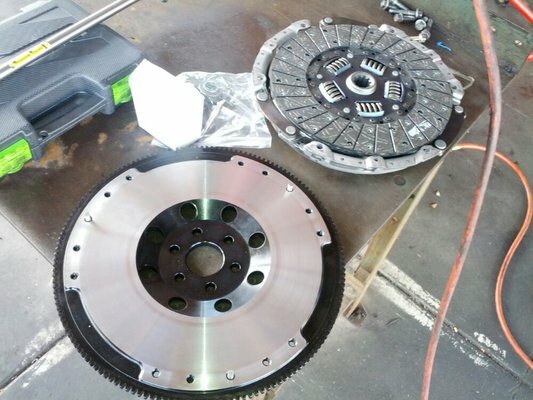 He recently came to Southland Clutch with the problem, we were able to engineer a solution and now it drives like a champ! 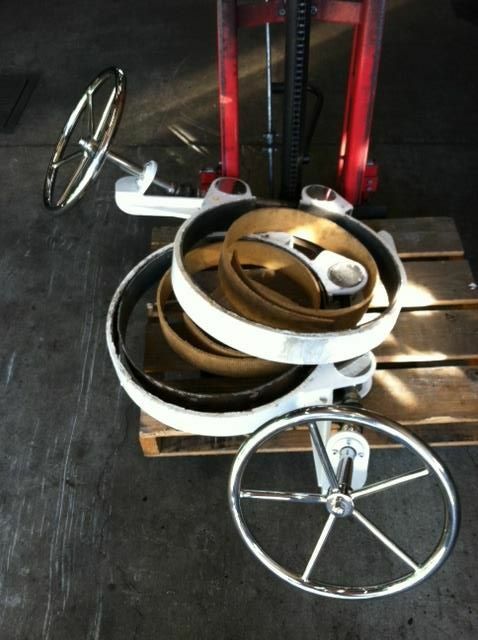 Thank you for your business Dr. Toppi! 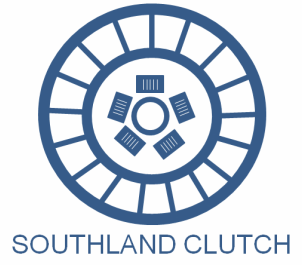 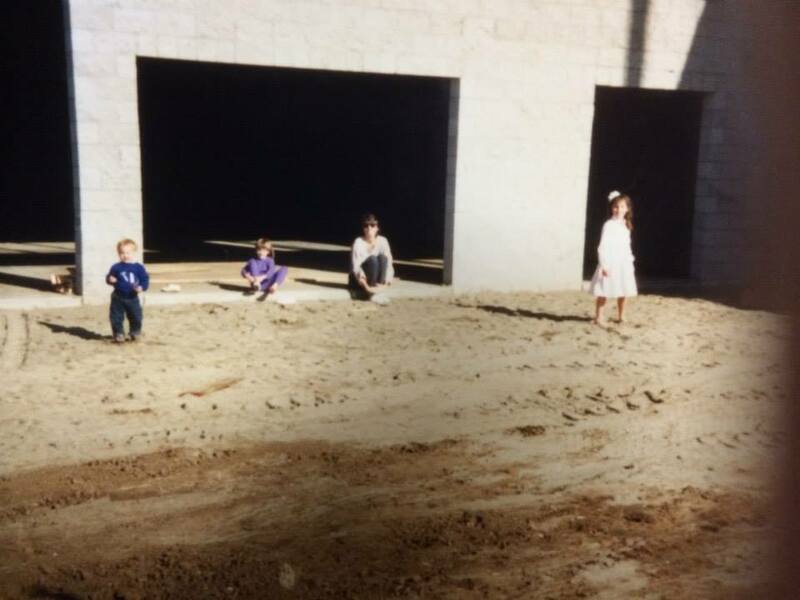 The Southland Clutch team has been working together for over 25years! 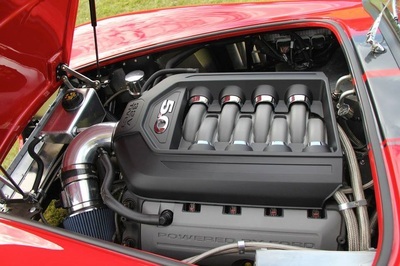 We love our work and more importantly we love helping our customers with their clutch projects! 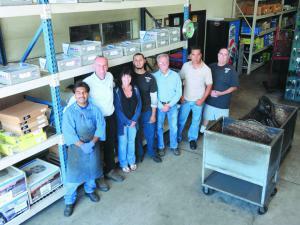 Here are few photos of the team and our facility. 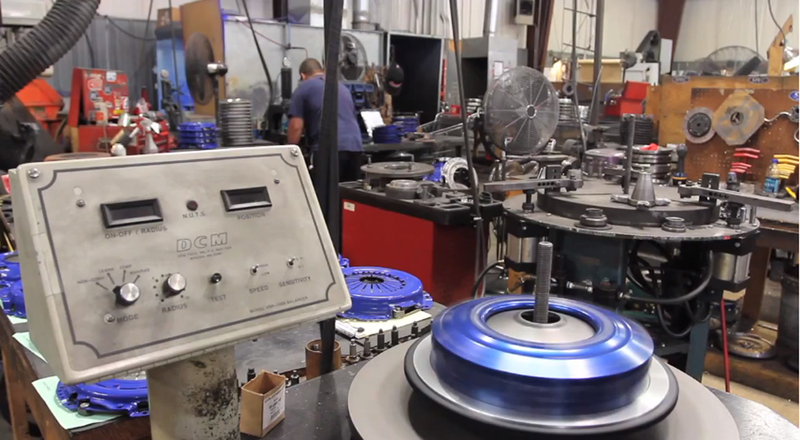 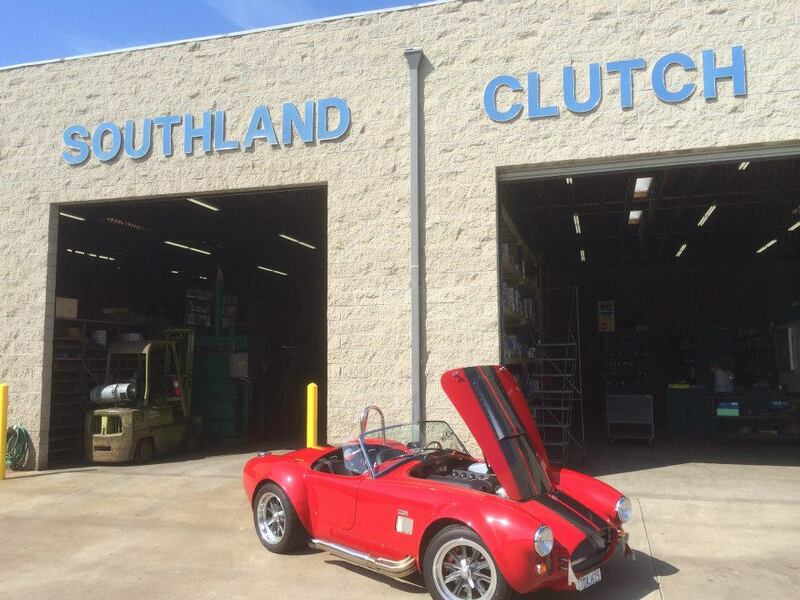 Southland Clutch is a family business with deep roots. 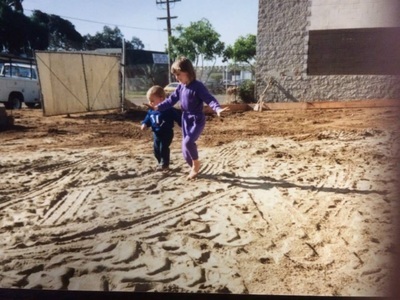 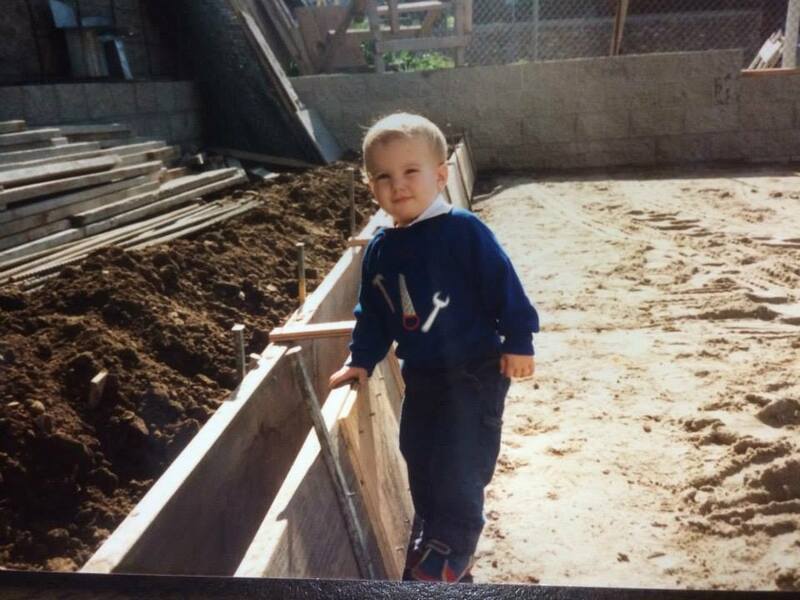 We have built the business from the ground up, literally! Come on into our shop to see our operations and meet with our knowledgeable and friendly staff. 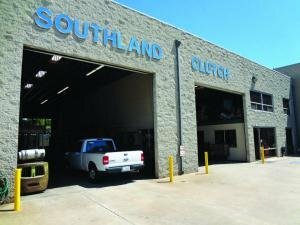 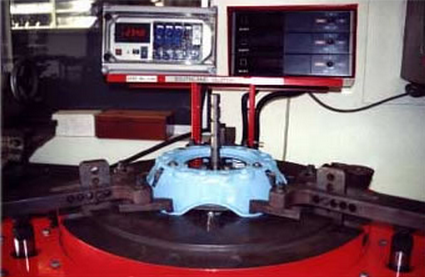 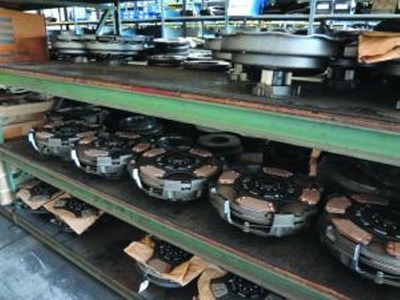 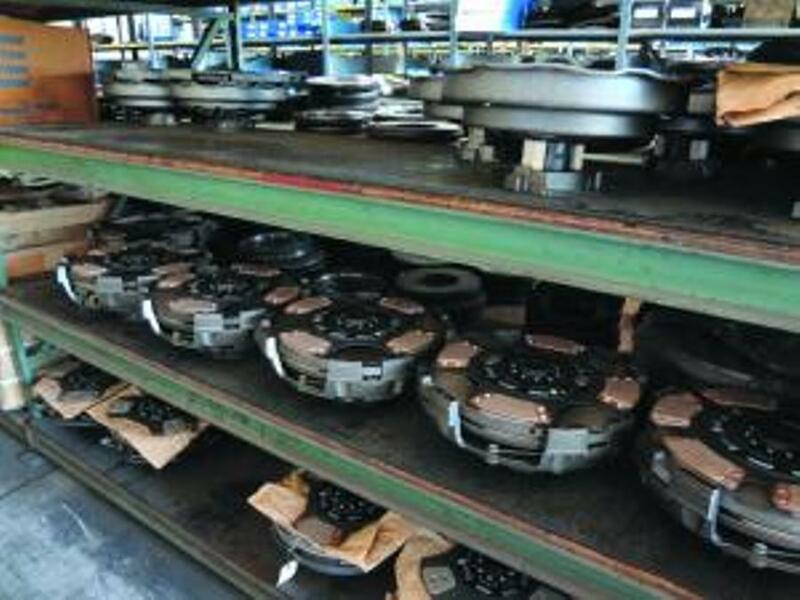 We look forward to helping you with you clutch needs.